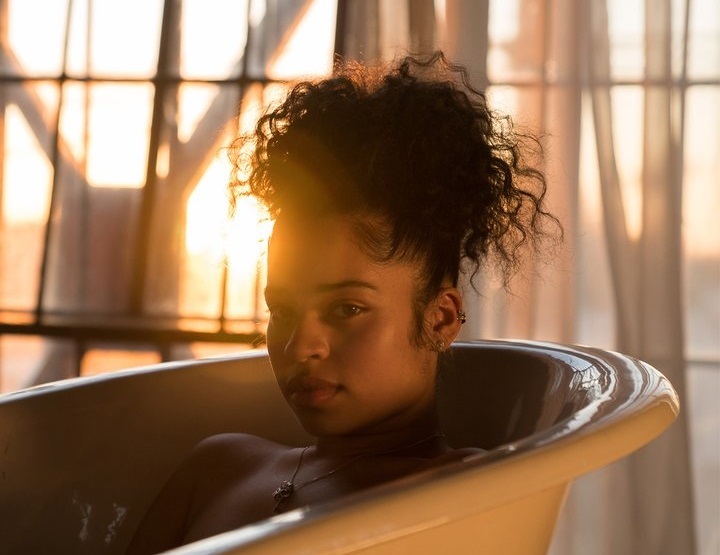 Ella Mai has delivered her new promotional single online. “Naked” – which was co-written by Samuel “Sam Hook” Jean and produced by Dijon “DJ Mustard” McFarlane – is now available via iTunes, Apple Music, Amazon, Google Play, Tidal and all other digital streaming platforms. Mai’s upcoming project and follow-up to 2017’s “Ready” is expected to arrive early next year via DJ Mustard’s label 10 Summers Records. The still-untitled collection reportedly boasts additional alliances with Diztortion (Rihanna, Sean Paul), Tre Jean-Marie (Becky Hill, Christina Aguilera), Grades (Alina Baraz, Jess Glynne) and Caroline Ailin (Dua Lipa, Ella Henderson). Mai has also provided guest vocals on the track “Talk to Me, Pt. II,” which appears on Craig David’s upcoming album “The Time is Now,” scheduled to arrive on January 26 via Sony Music Entertainment / Insanity Records. Stream the audio clip for “Naked” below.